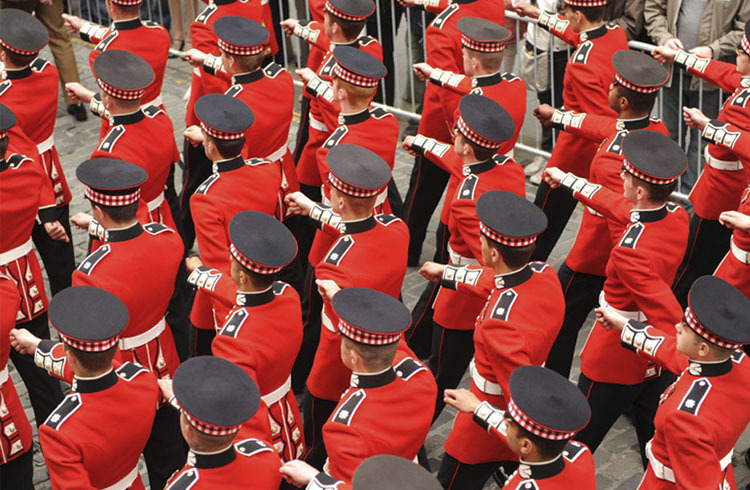 The Scots Guards has a rich and storied history. Please follow the links below to learn more about our history, battles, deployments and our heroes. 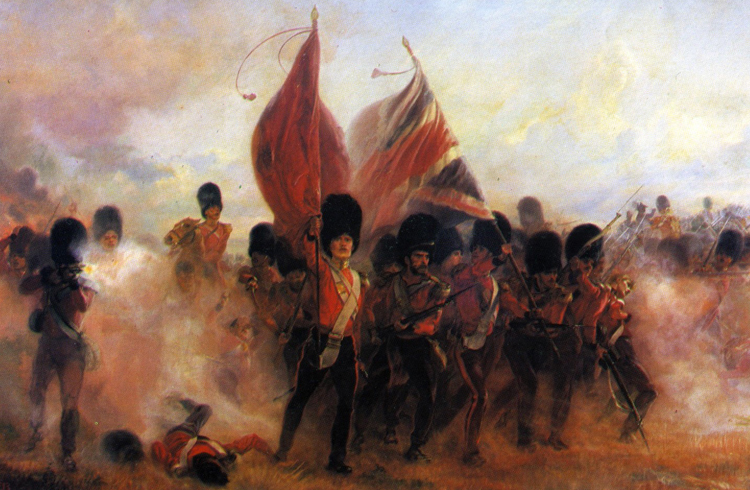 The Scots Guards is a regiment of the Guards Division of the British Army. 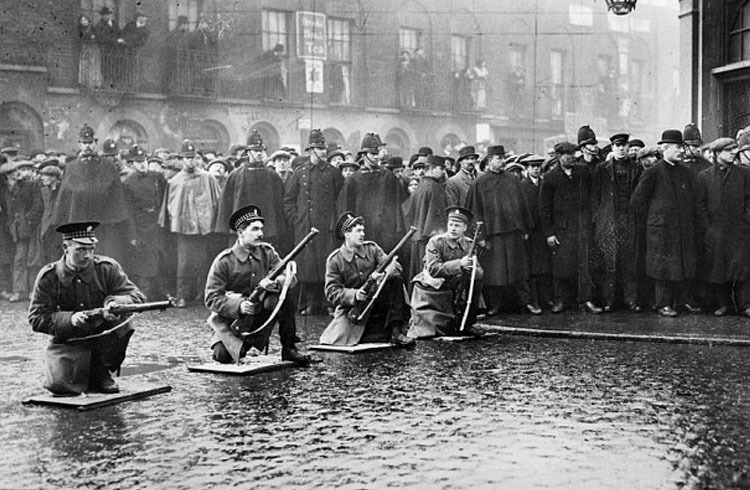 The Scots Guards trace their origins back to 1642. 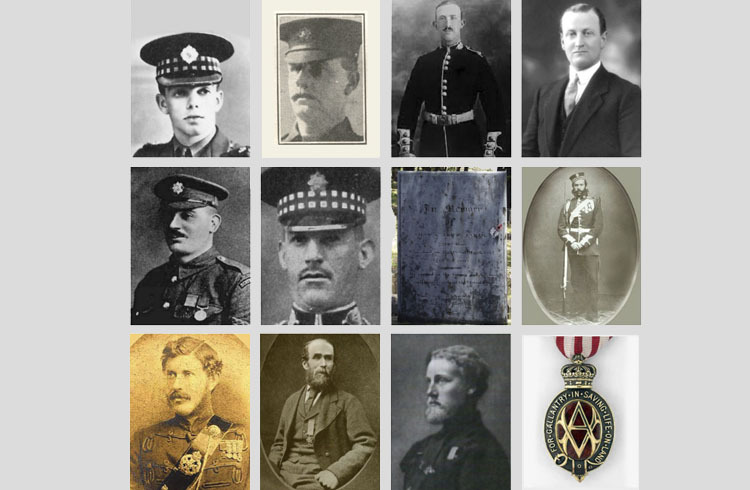 Eleven members of the Scots Guards have been recipients of the Victoria Cross (VC), the highest military decoration awarded for valour “in the face of the enemy”, and one member of the Scots Guards has been the recipient of the Albert Medal in Gold, the very rare immediate predecessor of the George Cross. The Honorary Distinctions, or Battle Honours, of the Regiment dating from NAMUR in 1695. The Regimental Historical Committee manage the Regimental Archives. These records, relate to events in war and peace and to officers and men since 1642. 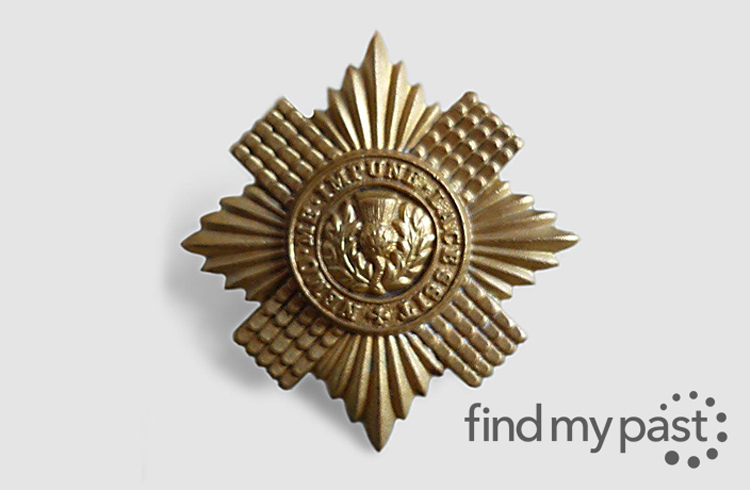 The home of British & Irish history; find relatives and ancestors who have served with the Scots Guards.